Healthcare fraud is becoming more problematic and intricate every day. One might tend to believe that once a case is settled, that is basically the end of the matter; the bad guys have been made somehow accountable, the government recovers moneys lost, the whistleblower becomes the hero and gets a reward. 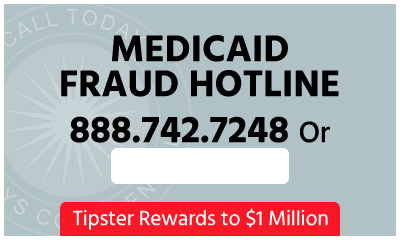 Unfortunately, healthcare providers given to fraudulent behavior seem to have found a way to try to get back some of the money they should never have received from Medicare/Medicaid in the first place. Namely, some of them have begun to sue their legal counsel, alleging that they “didn’t know” they were breaking the law. A recent case involving Tuomey Healthcare System, a North Carolina-based hospital, has put this particular legal strategy at the forefront of whistleblower news. In October 2015, Tuomey had reached a $72.4 million settlement with the government in a False Claims Act lawsuit initiated by whistleblower Michael Drakeford. 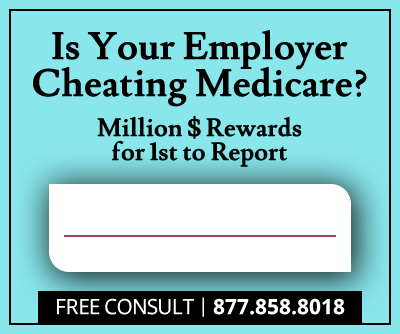 The case, which spanned over 10 years and included various appeals, was based on allegations that Tuomey had violated the Stark law by entering into certain employment arrangements with physicians in exchange for referrals. The DOJ eventually agreed, and Tuomey was forced to settle, as it was faced with the risk of losing over $200 million in a potential trial. The whistleblower claimed that Tuomey Healthcare System had approached him about a part-time employment arrangement, which he turned down. Nevertheless, the hospital ended up entering into such arrangements with 19 other physicians in order to secure surgery referrals from them. Now, months after the settlement, Tuomey strikes back with a suit against Nexsen Pruet, the law firm that represented them, alleging that the attorneys in question failed to inform them that the arrangements with the physicians were not exactly legal. Tuomey Healthcare System hired Nexsen Pruet over 15 years ago to draft the contracts with physicians in the area of Sumter; the contracts were meant to keep the specialists referring outpatient surgeries to Tuomey’s facilities. The healthcare provider claims they relied on Nexsen Pruet's advice for contracts it entered with the physicians between 2005 and 2007. Tuomey also claims that their board of directors wanted to know more about the legal standing of the contracts, but Nexsen Pruet failed to respond, and that it was the firm’s poor legal advice that led to Tuomey having to settle with the government last October. According to the healthcare provider’s lawsuit, it paid the law firm $15 million dollars for, essentially, poor legal counsel. While Nexsen Pruet has not been as categoric in its statements as Mahany, their standing is clear. The law firm´s Board Chairman Leighton Lord has commented that they were “very disappointed with results of the almost decade-long dispute with the federal government.” He also clarified that Nexsen Pruet had “stood by Tuomey through that dispute” and expressed the firm´s dissatisfaction with the lawsuit brought against them. While the courts will ultimately have the last word, it seems that a ruling in favor of Tuomey Healthcare System would set a dangerous precedent. 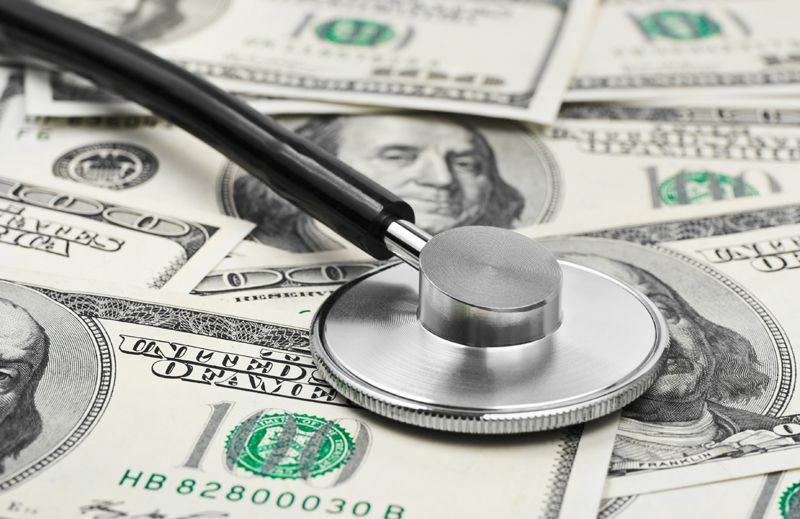 What we can learn from the experience is that law firms should be very careful when advising healthcare providers in such matters, and the high sums paid should not prevent them from investigating this type of contract with physicians beyond what the companies are disclosing. If the matter of “having received poor legal advice” ever goes to court, only those who have done their due diligence might come out victorious.